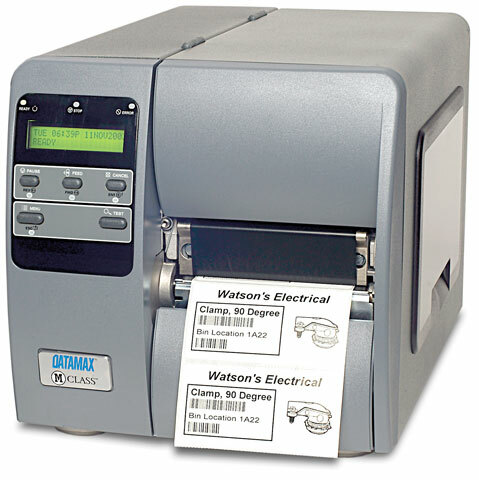 The Datamax-O-Neil M-4308 offers users a durable, technologically advanced thermal printer featuring a 300 dpi resolution and an 8 ips printing speed with the design principles that have proven successful in other Datamax-O-Neil printers, in a smaller footprint for use in emerging market applications. The M-4308 is the most feature-rich printer available to address the desktop/light industrial marketplace with the performance and value required in these applications. The Datamax-O'Neil KA3-00-48000Y00 is also known as DMX-M4308BDTL	or KA30048000Y00	.